I’m looking forward to teaching this course, and helping more people learn about reiki and the amazing enabling aspects it can bring to our lives. To register follow the link below, looking forward to seeing you there! 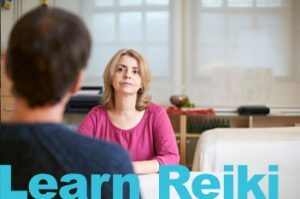 For the last 15 years I’ve been practicing Reiki and teaching for 9 and I’d like to show you how Reiki can help you. …and I can’t wait to get blogging. Please return soon to read my musings.